We all have used two internet connection at one time or another. However combining them into one connection is a troublesome task. So with CCBoot client you can do simple steps and make the clients use two connections alternatively to balance the load on internet and to avoid internet connection interruption as well. 1. On the server make sure you have one or two NIC cards. 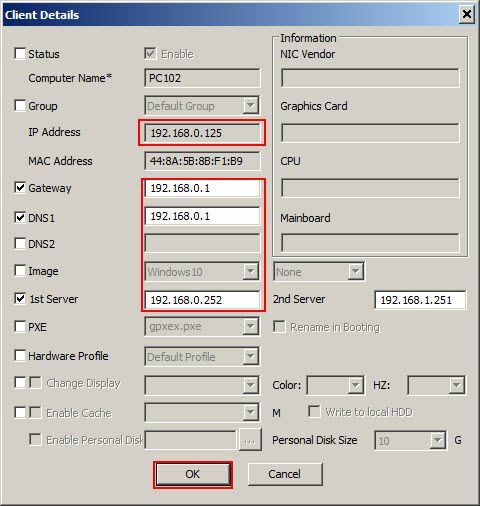 If you have two NIC cards, then configure 1 of the to access internet using on of the connection and other to use IP from second connection (Figure 1). Note: If you have issue activating CCBoot license when you were using 2 internet connection then by setting the NIC IP like above you can fix that issue as well. 2. 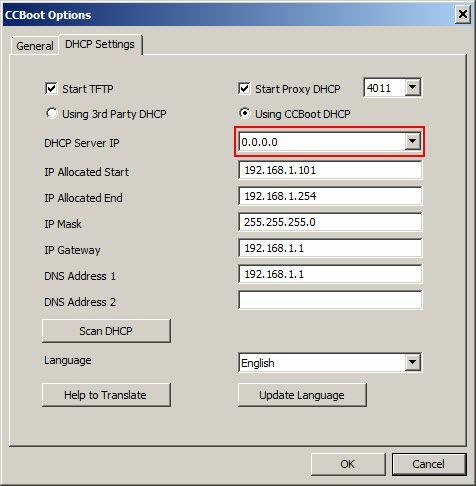 On CCBoot UI, open CCBoot Options, then DHCP settings, there change the Boot Server IP to "0.0.0.0" (Figure 2). This will allocate the clients to both of the NIC on the server. 5. 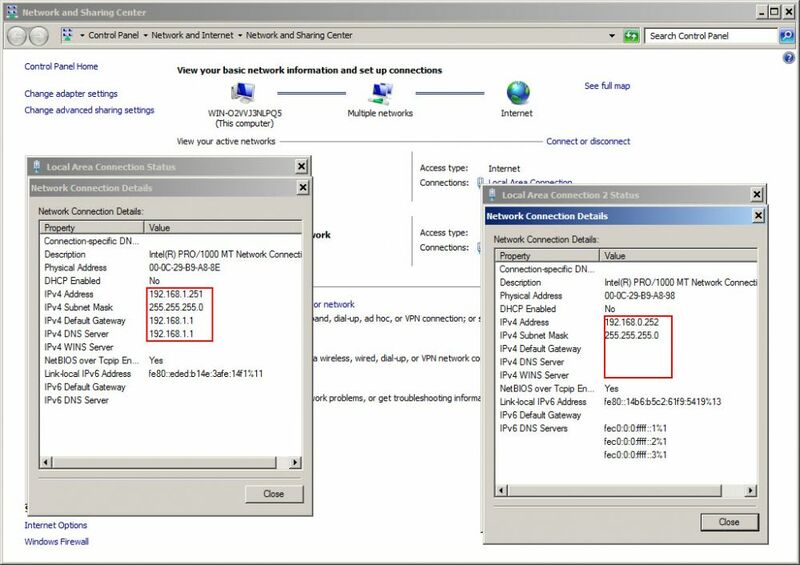 After setting all you will see clients using two IP address of different subnet corresponding to your two connections (Figure 5). Note: If you only have 1 NIC on server then you need to set the "Boot Server IP" on the client same on all clients. Just change the IP, gateway and DNS. 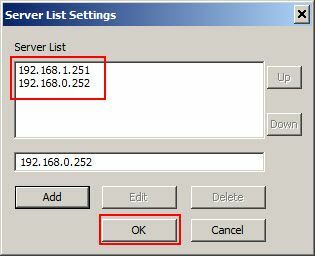 Note: We recommend to use traffic inspector or similar program or use router with two WAN ports.